Beginners can start here. Get the basics first and start off on the right foot! Tired of lugging all your stuff to the crops? Stay home! This topic takes a look at some of the advantages to just staying home to scrapbook. Have you ever wondered what a “scrapper” is or does? What about a “crop?” This article will help you understand what some scrapbooking terms mean. Learn more about the cutting tools that scrapbookers use. There are five basic tools discussed - scissors, guillotine cutters, rotary cutters, slide cutters and circle cutters. Choose your favorite type of journaling for your scrapbook pages or try something different than normal. Having these types with you can help you not fear journaling so much. Where do scrappers do their best work? At home or away - choose your location, choose your duration - then let's have fun! Learn about the basics of adhesives. Types of adhesives, using photo safe adhesives and what to use when. Choosing the right album for your scrapbook is important. Discover the different types of albums and decide which will work best for your project. Are you ready to try scrapbooking, but don't know where to start? 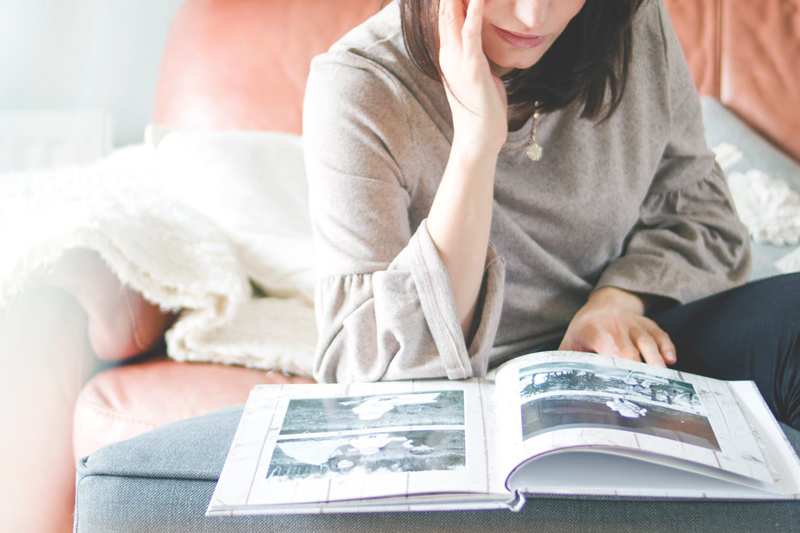 This article will help you get going preserving your memories. Do you wonder why people scrapbook? Between the joy and the memories, there are many reasons why people make scrapbooks. This content was written by . If you wish to use this content in any manner, you need written permission. Contact Michelle McVaney for details. Looking to preserve photos and learn the art of Scrapbooking? Come ask, share, and discuss at our friendly forum! Subscribe for free weekly updates from this Scrapbooking site.